I redesigned this website with five different headers on the main page that are set to load randomly. If you’re familiar with my books, one of the headers has something of particular significance. Anyone care to guess what it is? This website is under construction. Apologies in advance if I break the Internet. Loretta Ross is the author of four books in the Auction Block Mysteries. She is a graduate of Cottey College and has a Bachelor of Arts degree in art history and archaeology from the University of Missouri-Columbia. 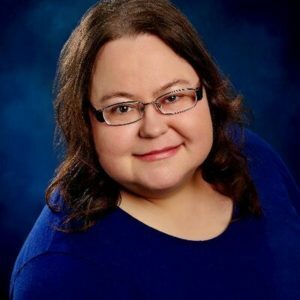 A crazy cat lady and avid Kansas City Royals fan, she lives and works in rural Missouri, where most of her books are set.